We buy luxury watches for top dollar! 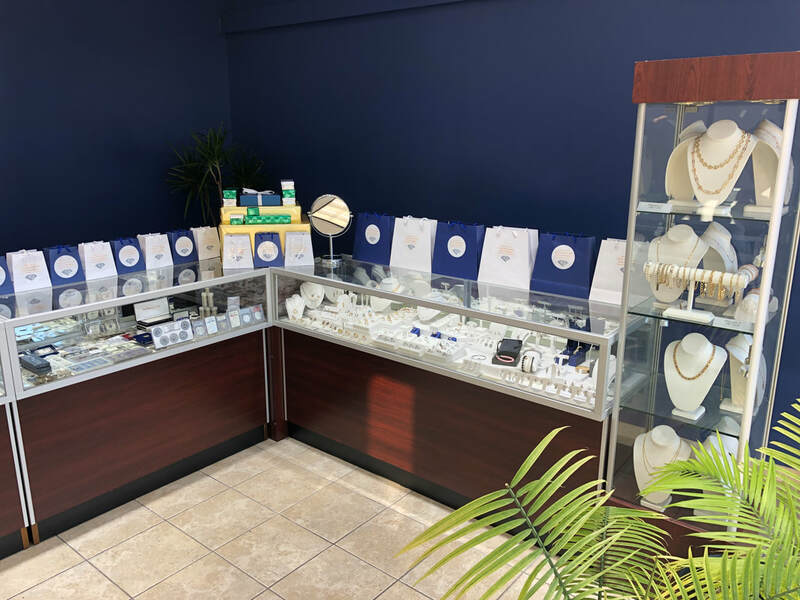 ​We offer a beautiful selection of diamond and gold jewelry including custom made jewelry and custom made engagement rings. from the owner every day beats any area diamond district or exchange "deals"
And All US & Foreign Coins. 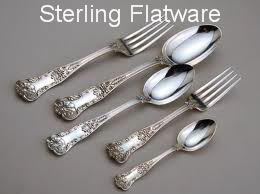 Buying Sterling Silver Sets, Utensils, Trays & More Gorham - Towle - Tiffany & Co. Etc..
Do You Have These Coins? Bring Them In For Immediate Cash!